A&D Australasia is proud to announce its association with the upcoming 2018 Commonwealth Games, scheduled to commence next week on Queensland’s beautiful Gold Coast. 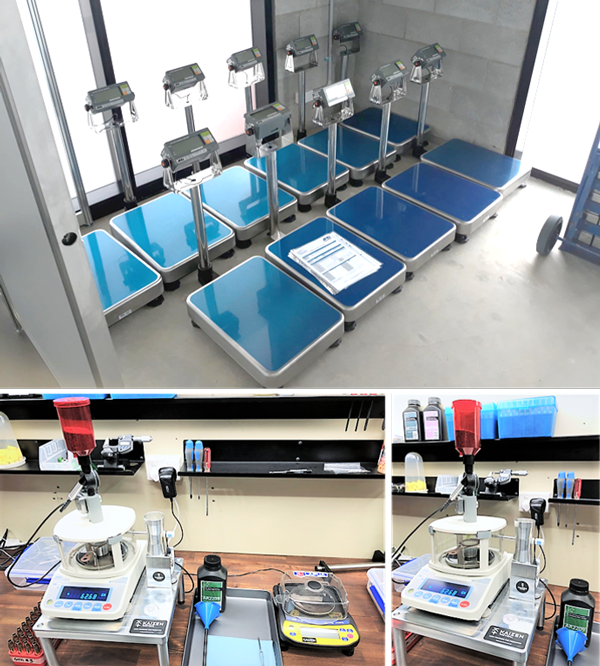 A&D have been tasked with supplying, maintaining, and calibrating all weighing scales for use at the competition arenas, training venues, and the Commonwealth Games Village. The 11 days event filled with competition, rivalry and spectacular fanfare, will feature 275 medal ceremonies, and approximately 1500 medals will be distributed in the process. For an official event like this where records are made (and broken! ), all measurement devices need to have traceability. A&D’s reputation for reliability, service and value placed us at the front of the pack. 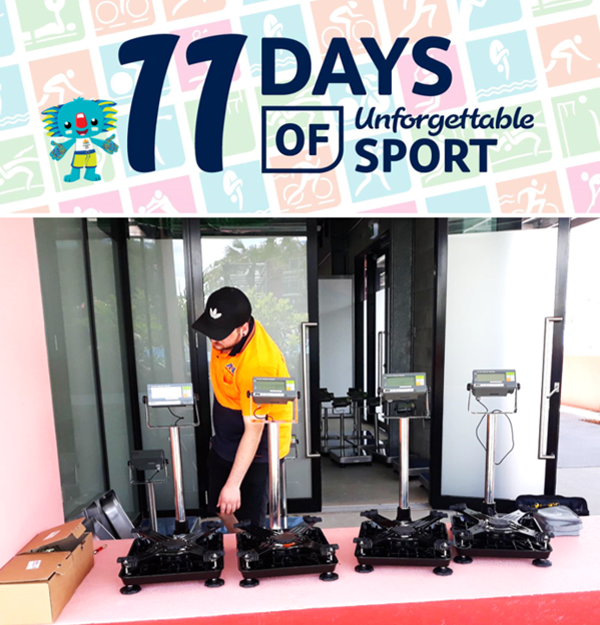 A&D Weighing’s experienced team will also be on hand during the Games to service and recalibrate the equipment when required, to ensure all sporting events and sessions run smoothly. Additionally, one of our clients, Kaizen Tactical will also be supporting the event using A&D balances to accurately dispense gun powder for the reloading competition rifles. The system will be used to dispense gun powder accurately as demonstrated in the photo provided below. An automatic powder thrower and trickler is interfaced with an A&D FZ-i precision balance to achieve a pre-set powder charge on every use. Good Luck to the Commonwealth Games committee for a successful event, and particularly to our Australian athletes. We’ll be cheering you all on! Aussie! Aussie! Aussie!